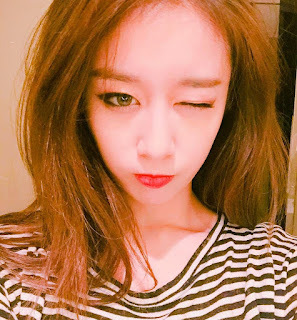 Home » Jiyeon » Pictures » T-Ara » Can you handle T-ara JiYeon's cute wink? Can you handle T-ara JiYeon's cute wink? If you think you can handle it, here you go. 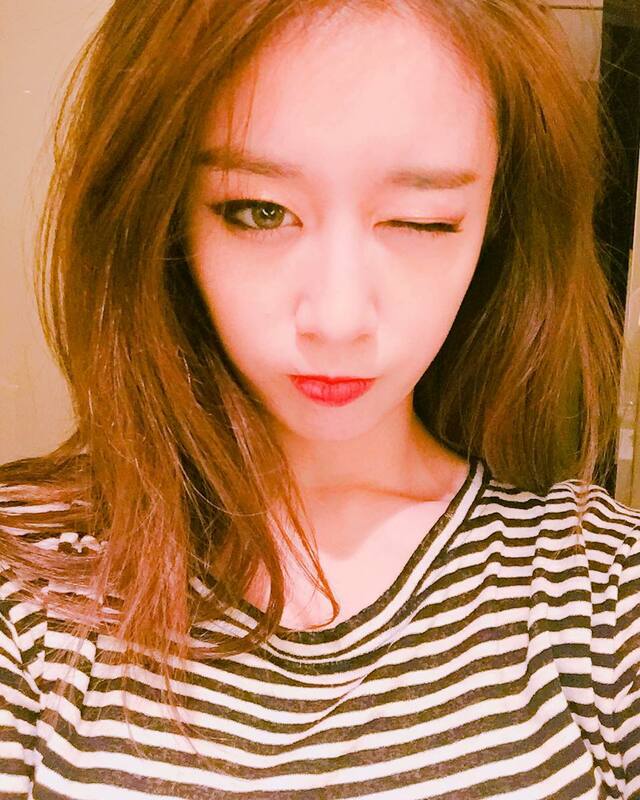 Here's T-ara's JiYeon sending fans her deadly wink.